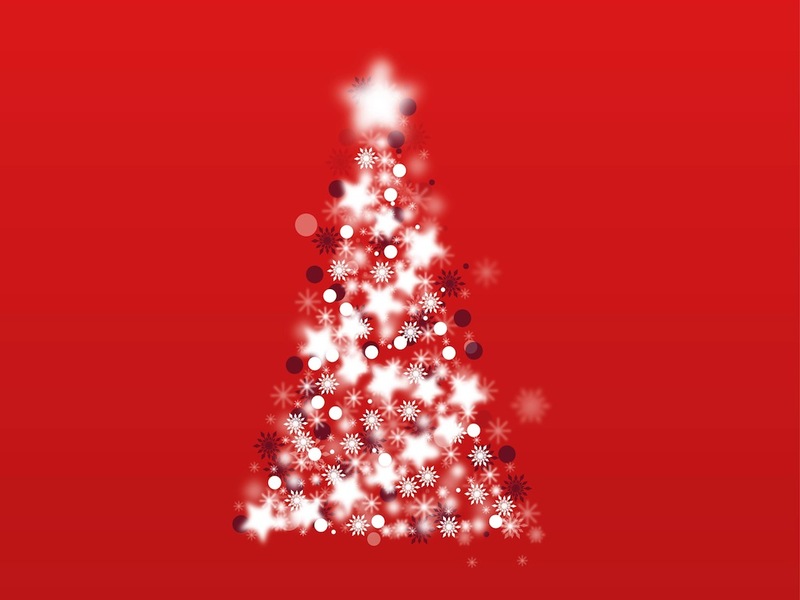 Festive vector graphics of a stylized Christmas tree. Various decorations on the triangular tree shape. Circles, snowflakes, blurred stars, bokeh and abstract designs forming the outlines of the festive decoration. Free vector graphics of a Christmas tree for all your holiday greeting cards, posters and wallpapers projects. Tags: Christmas Tree, Decoration, Festive, Holiday, Snowflakes, Winter, Xmas.